Don't. Have. Time. For. This. "Sure, Kenan is devastatingly handsome. And, yes, this virile man comes at a time when I've sworn off men altogether, but so what? I've never met a guy I couldn't resist. How different could Kenan Ross be? Where do I even begin with this author? 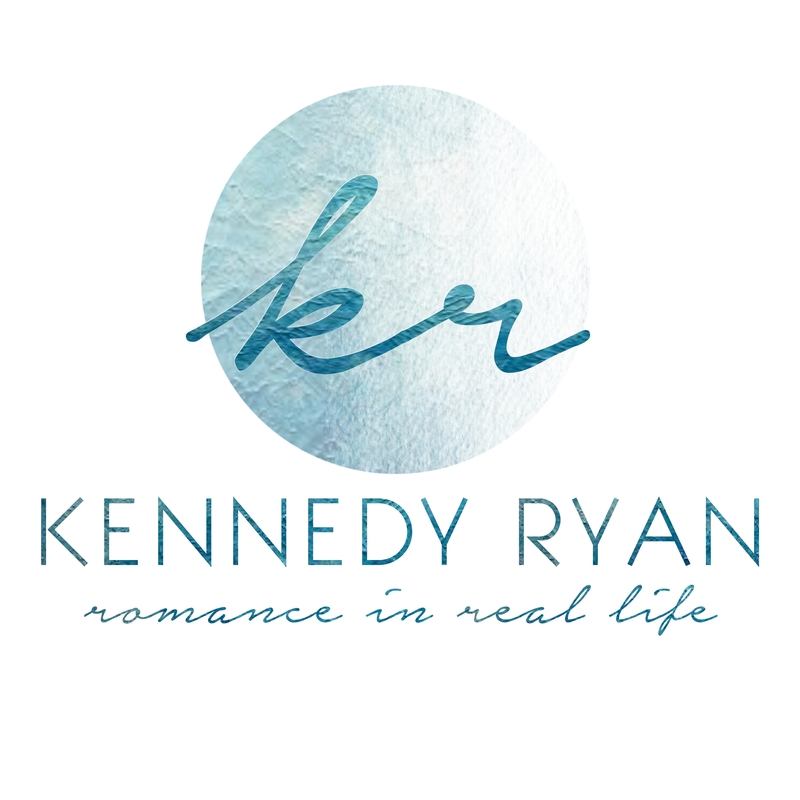 Kennedy Ryan is an author that has a very special place in my heart. Her book Grip touched me in ways other books haven't, if you haven't read I highly recommend. But I know every time that I go into her books I'm getting ready for a book packed with a punch. Her characters are always so real and honest. Scarred and beautiful. Ryan knows how to make the characters relatable. "And I want to be eaten whole. Don't parcel me up. Don't take me in small bites. Consume me in one starving gulp, because that's how I want him." 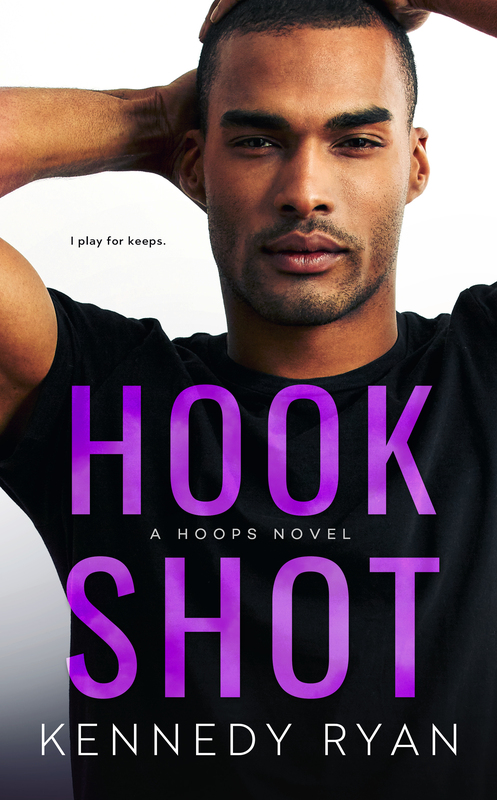 Hook Shot follows the story of Kenan and Lotus. Gah, was I ever waiting for this book. Having read the previous two books in the series and getting glimpses and pieces of these characters, I was dying to dive in, and dive in I did. These two characters have suffered in their life time. Trauma has happened. Pain has consumed. Lotus thinks her life is perfect but she knows deep down it's a lie. Kenan is furious his ex-wife made him uproot his life to New York, just so he could see his daughter. These two couldn't be less ready for a relationship. But life has funny timing. "I will possess this warrior under me. The man they call Gladiator taken captive by a girl half his size and a decade younger. I'm a girl he could crush, but everything in the way he looks at me says cherish. Says treasure. Says protect. Says I'm his, too." Lotus and Kenan had me captivated by the first page, and up until the very last. Though I would have kept reading this book endlessly if I could have. These two characters are raw, real, and find hope in each other. "Of course, you aren't afraid of the storm," MiMi had said with a smile. 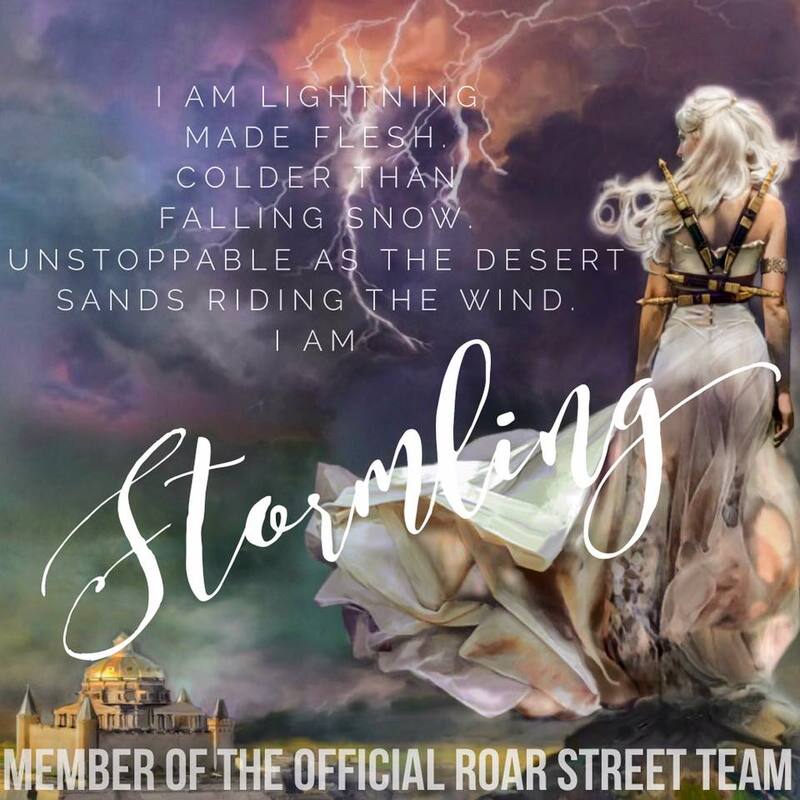 "You are the storm." Hook Shot will have you hooked, trust me. Kennedy writes a breath taking read. Pulse pounding moments lost in her words. I can't recommend this book enough. A Top 25 Amazon Bestseller, Kennedy Ryan writes about women from all walks of life, empowering them and placing them firmly at the center of each story and in charge of their own destinies. Her heroes respect, cherish and lose their minds for the women who capture their hearts. She is a wife to her lifetime lover and mother to an extraordinary son. She has always leveraged her journalism background to write for charity and non-profit organizations, but enjoys writing to raise Autism awareness most. A contributor for Modern Mom Magazine and Frolic, Kennedy’s writings have appeared in Chicken Soup for the Soul, USA Today and many others. The founder and executive director of a foundation serving Atlanta Autism families, she has appeared on Headline News, Montel Williams, NPR and other media outlets as an advocate for families living with autism.